Recently, I was invited to an event hosted by Intrepid Travel in downtown Toronto. I walked into an Indian restaurant, was provided with a Sari and expected to be sold on why I should spend my travel dollars on an Intrepid tour. I was happily surprised when Leigh Barnes, the Marketing Manager for Intrepid, stepped up to the microphone and instead of pitching a great trip or distributing glossy travel brochures, turned our attention to the Intrepid Foundation. 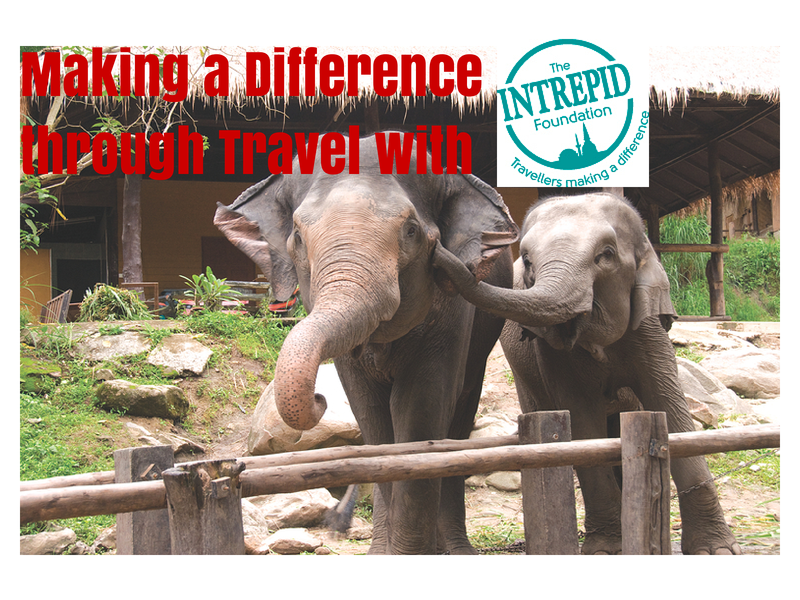 In 2002, the founders of Intrepid Travel established the Intrepid Foundation as a not-for-profit organization. 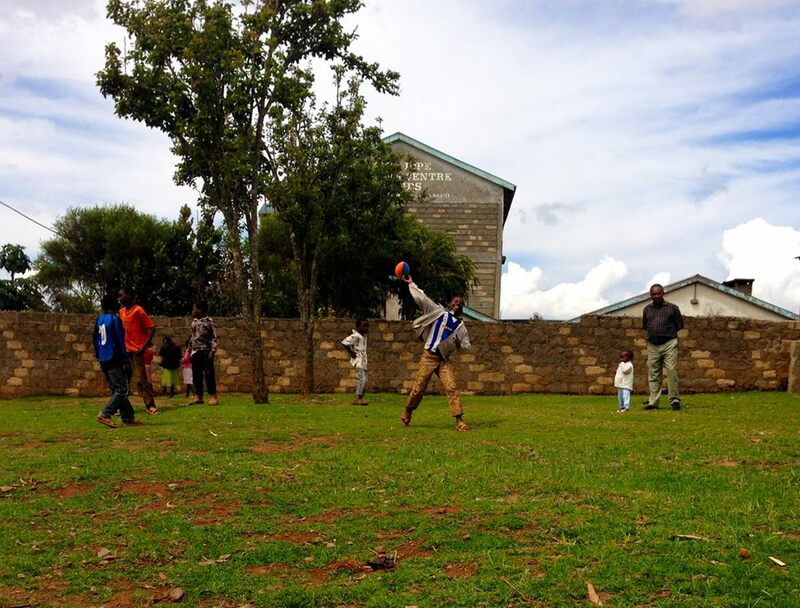 The main goal was to allow travellers to give back directly to the communities they were visiting. Since that time, over $3 Million US has been distributed to over 70 organizations around the world for health care, education, gender quality, human rights, sustainable development and wildlife protection. In 2013 alone, over $320,000 US was donated to 42 projects in 24 countries. In 2013, independent travel companies Geckos Adventures and Peregrine Adventures joined forces with the Intrepid Foundation to help expand the reach of the Foundation’s work and give even more travellers the opportunity to donate to the projects that they visited. Together, Intrepid Travel, Geckos Adventures and Peregrine Adventure cover all administrative costs ensuring that 100% of any donation made is guaranteed to reach the project selected by the donor. The three continue to pay-it-forward by also matching all donations made dollar for dollar for up to $5000 AUD ($4639 USD) per donor or $400,000 AUD ($371,114 USD) for all donors in each financial year. The Intrepid Foundation has developed a rigorous procedure of due diligence to assess the value and validity of each project. Before a project is chosen to become a beneficiary, members of the Foundation build a close relationship on the ground with the representatives of both the community and the project. The project is then evaluated to see if the Foundation’s requirements are met. Generally, the Intrepid Foundation prefers to support organizations that are non-political and not primarily established to serve a religious purpose. The support of the Foundation is continued for at least two to three years in order to accomplish the goal of self-reliance and increased skill base in the community. 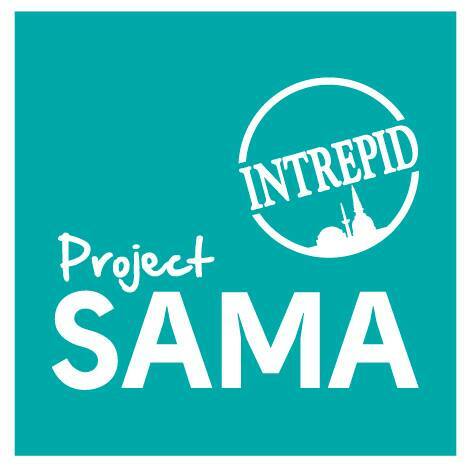 As the event I attended focused on India, Leigh presented the Intrepid Foundation’s Project Sama to the group. Sama means “equal” in the Bahasa language which is the official language of neighbouring Indonesia. Project Sama focuses on bridging the gender gap between girls and boys in some of the poorest countries in the world by providing education to girls who would normally be kept out of school due to marriage or home commitments. The Intrepid Foundation website currently lists over 50 active projects across the globe. From animal conservation and rescue, health, and education to projects that help homelessness and aid to stop animal trafficking. There is something that will appeal to every potential donor. Many of the travellers on Intrepid, Geckos Adventures or Peregrine Adventures trips, choose to donate to the projects they visit. Groups of travellers leaving after a successful vacation have frequently been known to donate their remaining pocket money to the foundation in order for it to return to the people they had visited. 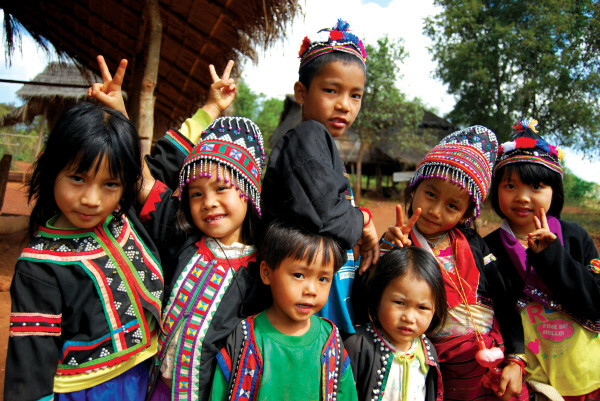 Many travellers return home and continue to support the projects they saw in action on their trip. 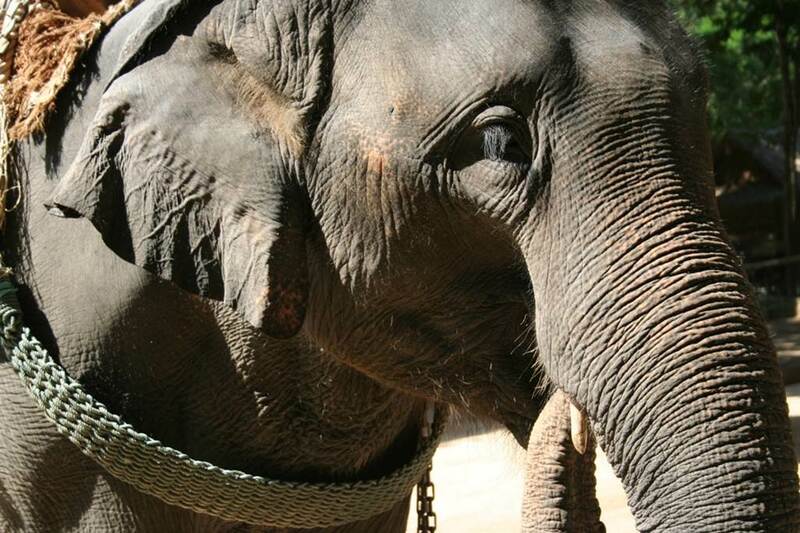 Intrepid travel refuses to work with or visit places that use animals for entertainment. They instead support the rescue centres that free these animals, like chained performing elephants, and give them a home. 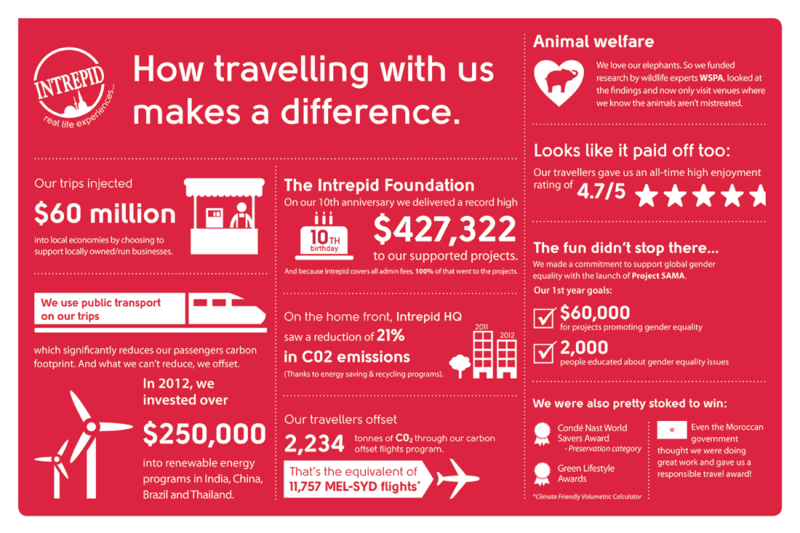 For every trip, Intrepid Travel also offsets their global carbon emissions by making monetary contributions to international certified carbon abatement projects like wind mill farms. If you are not currently traveling with Intrepid Travel, Geckos Adventures or Peregrine Adventures but want to donate, you can donate to any of the Intrepid Foundation’s existing projects through their website. When donating, you can choose the project you would like your donation to go directly to, as well as decide if you would like to make a one time donation or a monthly recurring donation of any amount over $10. Don’t want to donate? Spread The Word! If you are not interested in donating, the best way to help is to spread the word. Post this blog on Facebook or Pinterest, tweet it, or email it to your friends. Do you know an organization that should be featured in Pay It Forward Friday? I’m always looking to help spread the word on ways travellers can help locals, the environment or animals while on vacation. Leave a comment on this post or email me directly at sarah@solomomtakesflight.com. Photo Credit: All photos for this post were provided by The Intrepid Foundation. I was unaware of the Intrepid Foundation and their education and conservation projects. Initiatives to give back to a community would definitely make me more likely to use a particular company’s services. Thank you for sharing this information on The Intrepid Foundation. We’re big believers in making your tourism dollars count towards benefiting the local community and environment.